I am going to give this a try! really looking forward to it! I currently use Gloriafood.com and their service is top notch even though it is a completely free to use if you don't need to take payments online! of course has its limitations here and there, but it is excellent for anyone looking for a quick fix! JustEat asking 14% in the uk! that's not too bad! They want 30% here in Canada!!! With products with more than one option (Cheese Pizza 9", 12"), how does one go about ordering one of each? It appears in your video that they would be forced to select one or the other and that they don't have the ability to select both. Is this true? 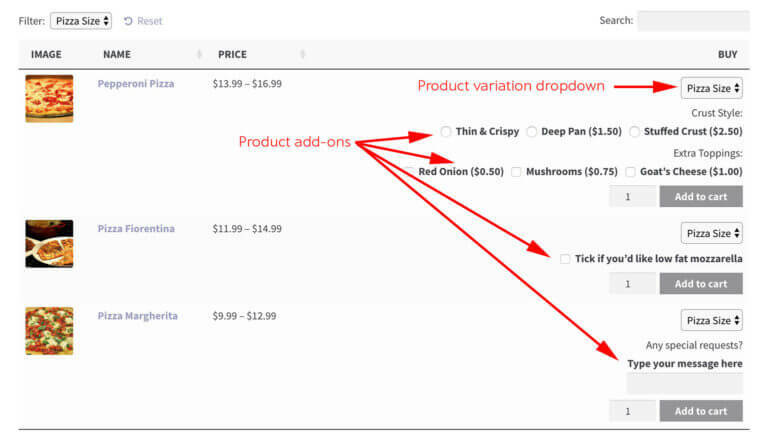 Hi Mark, this is a limitation of WooCommerce variable products - you can only choose 1 option. 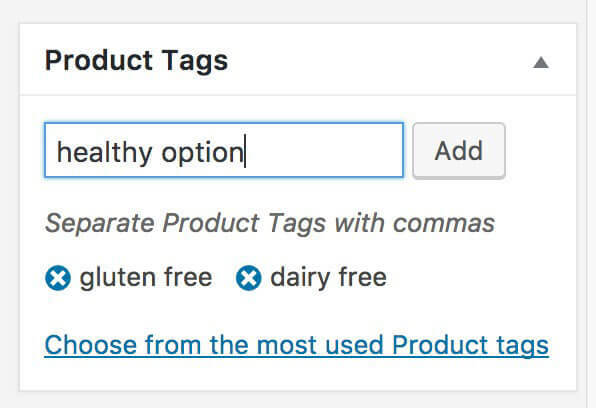 A lot of WooCommerce pizza stores use the Product Add-Ons plugin with our Product Table plugin to add checkboxes instead of variations. You can tick as many checkboxes as you want to add different sauces, toppings etc. You can read more about how to do this here. Please may I ask if the restaurant ordering system using you woocommerce product table is mobile responsive.? I tried to use the demo on my own mobile but couldn't find the shoping cart.. THe problem is likely at my end - but I would like confirmation before purchase that it is mobile ready. Hi Ian, thanks for your interest in WooCommerce Product Table for your restaurant ordering system. Yes, the table layout is fully responsive. 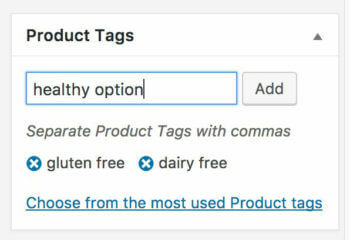 When someone adds products to the cart, a View Cart link will appear in the table. 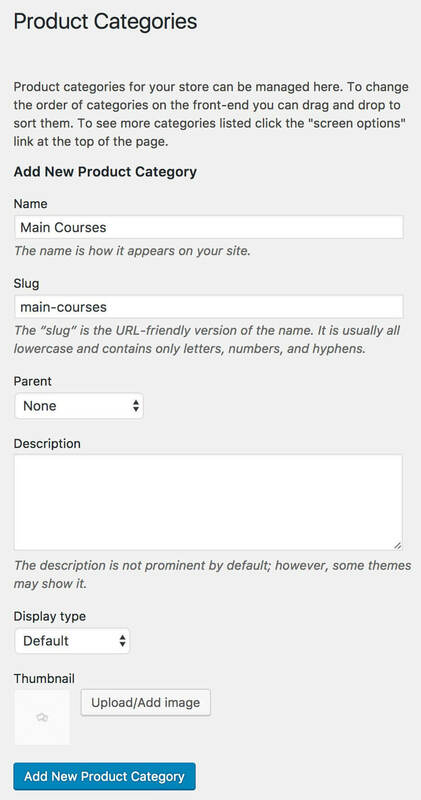 Your theme might also add cart links to the header and if there's a sidebar on the page then you can add the WooCommerce Cart widget. Thank you for the amazing tutorial. If I want to do online orders and then do delivery and local pick up what plugins do you suggest? Also, if I want to print out a pick list - i.e. a consolidated list by categories e.g. 5 orders of Cake, 6 orders of main course etc. then which plugin should I use. Finally, how do I sort out the orders by delivery location? 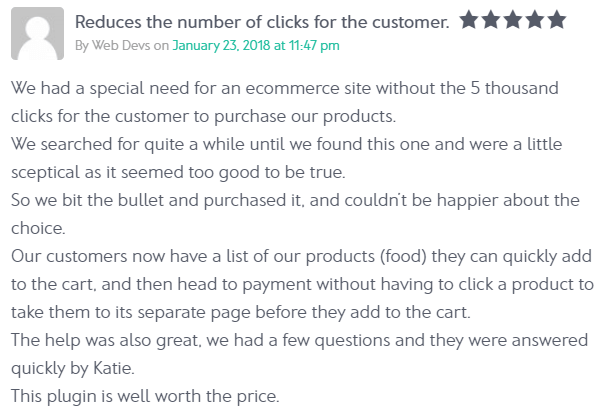 You don't need any extra plugins to do online orders with delivery and local pick up, as these options are all built into WooCommerce itself. Regarding your other questions, I don't know any plugins that do this. If you don't want to develop this as a custom feature then the best option is probably to use the WooCommerce Customer/Order CSV Export plugin to export your orders each day, and open them in a spreadsheet where you can quickly sort by delivery location, product, etc. How about each restaurant open and close time if I'm using Dokan. Hi, I'm not sure how the Opening Hours plugin mentioned in this tutorial works with Dokan - you would need to reach out to either Dokan or Simba Hosting to ask if they have tested these plugins together. Realistically, I doubt they have tested them together so you might just need to try and see how you get on! Thanks Nayem, that will be a good solution for anyone creating a restaurant ordering system with Dokan instead of using the Opening Hours plugin mentioned in this article. 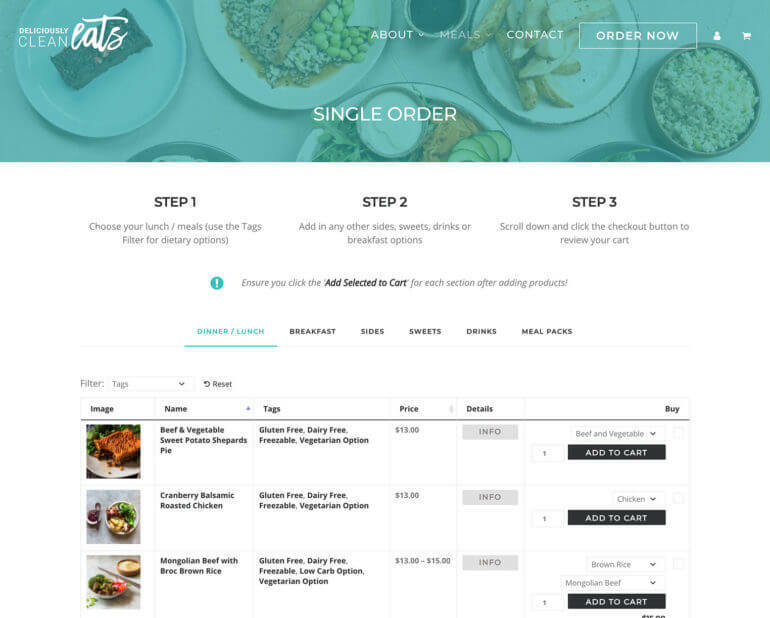 For more advice on creating a WooCommerce restaurant site where each restaurant is set up as a separate vendor, please see our guide to using WooCommerce Product Table with multi-vendor plugins. it's nice technology but the restaurants sometimes not delivering quality foods that is the most problem people are facing while doing online food ordering. I like your article and interesting in your plug in. Just couple more questions. I have a restaurant and lunch time is from 11am to 3 pm. I don't want customers to order lunch outside this time frame. 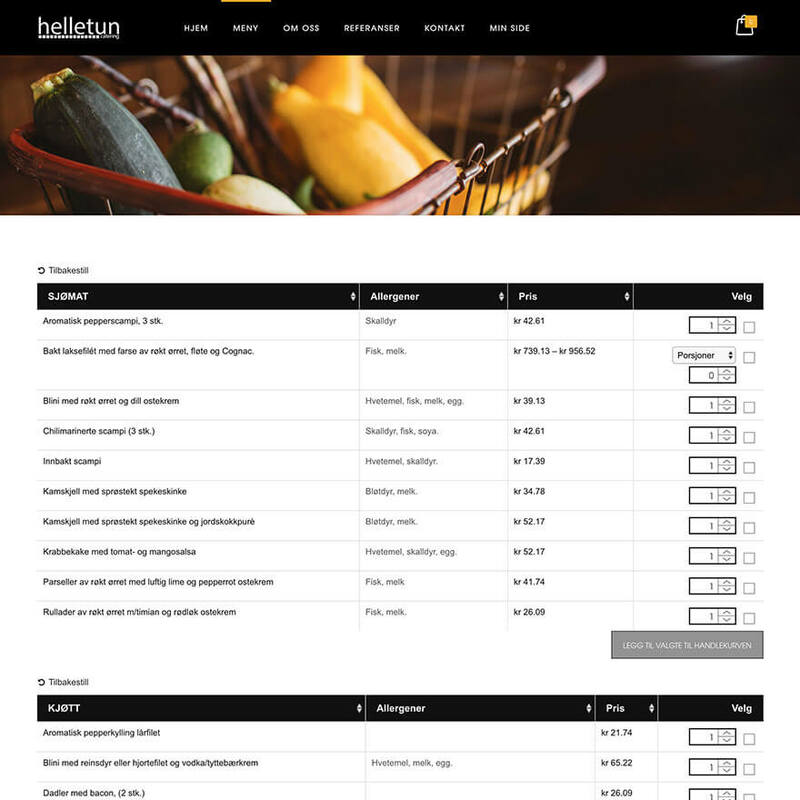 Is there any way to hide or restrict either the lunch products or category automatically so customers can order only between 11am to 3pm daily. I can do it manually in backend to disable/unpublished the lunch menu but want to have a way to do it automatically. another question is about the shipping to different local area. right now I am using gloria food ordering that I can select from google map where I want to delivery and set different delivery charge and different minimum order amount. By using table rate shipping I can setup different minimum order amount and different delivery charges to different zip code I choose. but some zip code cover a big area. I only want to delivery part of the zip code area. another plug in I use WooCommerce Shipping Distance Matrix, I can setup delivery rate by distance but cannot set a minimum order required for delivery. Also try the minimum order requirement coding to function. php. It works globally, affecting the pick up option as well. Anyway, What I want is to set different distance or area with different delivery rate and minimum requirements. not by zip code. if It can't be achieved. at least a minimum requirement for all area and ONLY the delivery option. so I can use WooCommerce Shipping Distance Matrix. Thank you in advance. I look forward to purchase your plug in if my questions can be solve. 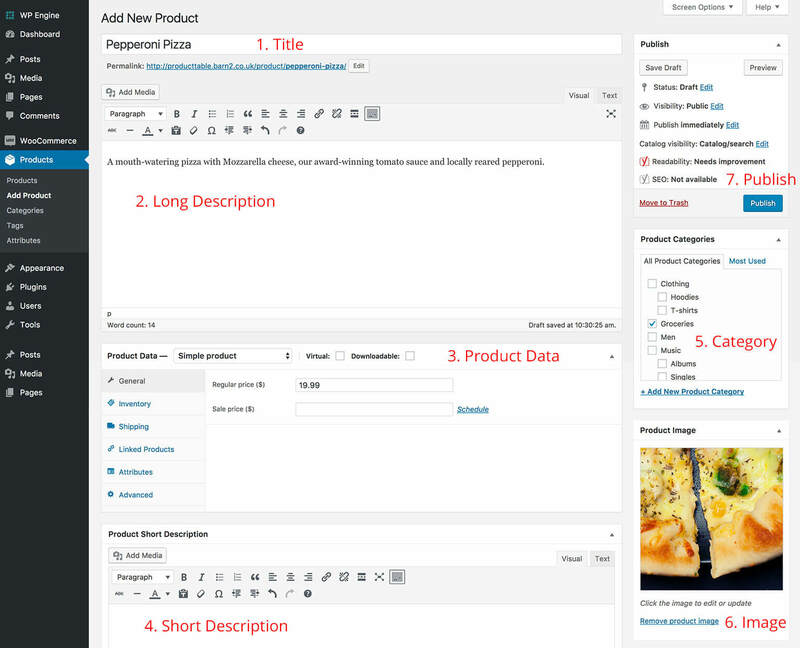 Hi Steve, Simba Hosting have a WooCommerce Opening Hours & Chosen Times plugin that lets you specify opening/delivery times per category, so you could use this to restrict your lunch category automatically. 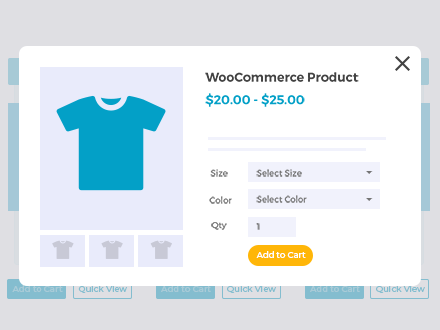 Our WooCommerce Product Table plugin simply lists products in a restaurant-friendly layout and doesn't make any changes to the cart/checking/shipping. 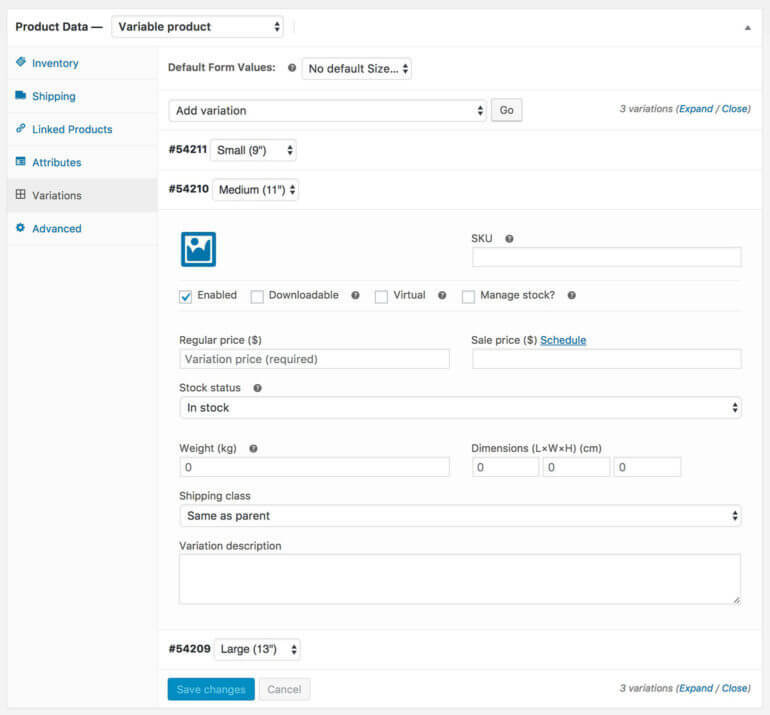 This means that you can use it with any WooCommerce shipping plugin, including ones that automatically calculate shipping based on distance rather than postcode. It's worth reaching out to the author of the Distance Matrix plugin to ask if this can be enabled per shipping option so that it doesn't affect local pickup (which doesn't make any sense anyway, so they should improve their plugin to fix this). If that's not possible, then you might need to do some custom development for this part of your project. Thank you for sharing details .. currently, I have a website with WordPress, As my business grows in future I will have to go for my own code and database implementation and deploy it into my own servers. am I allowed to data migration to my own database? please let me know. 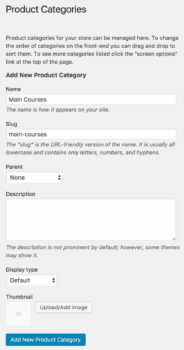 Hi Pranay, the method described in this tutorial uses the self-hosted version of WordPress (wordpress.org). 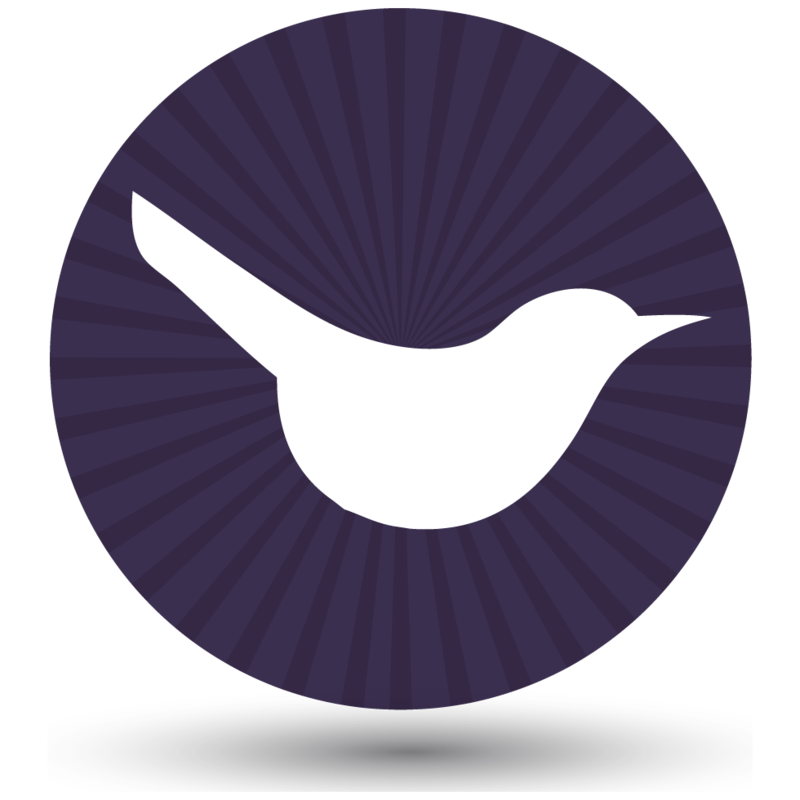 This means that you can host the website on your own servers and will have full control over the MySQL database. how does it display on mobile phone. on the sample website, it shows name and image only. you have to click the + for more info to be display. I only need name, price and add to cart. can all 3 show at the same time on mobile phone. instead a + sign to display more info. Thank you. Hi Steve, if the screen size is too small to fit all the columns then some of them will automatically be hidden in the child row underneath. 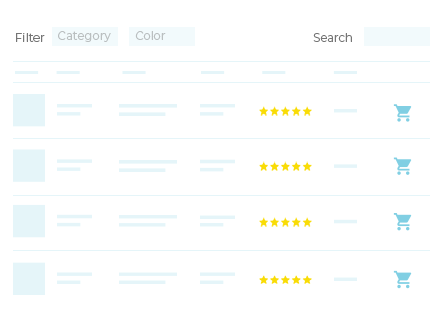 There are lots of options that you can use to change how this works, which you can read about in our knowledge base article on responsive options.